In the case of Windows Compact, the death of a product is actually giving rise to a whole new world where the possibilities are truly amazing. What will you develop? Although there has been no direct comment regarding the future of Windows Compact (CE), it’s clear that CE is giving way to Windows 10 IoT Core. The interesting thing with CE is that it had two distinct use cases: products that had a real-time processing need and those that did not, or at least no need for tightly bounded determinism. Given the two use cases, Windows 10 IoT Core can certainly meet the non-real-time needs with flying colors. But the other is a real problem for Microsoft. How can they keep these other users in the boat? This is where things come full circle. Many years ago, a small company, then named VenturCom, helped spawn the Windows Embedded movement with two products, the original Windows NT Embedded product and their own RTX (real-time extension) for Windows NT. 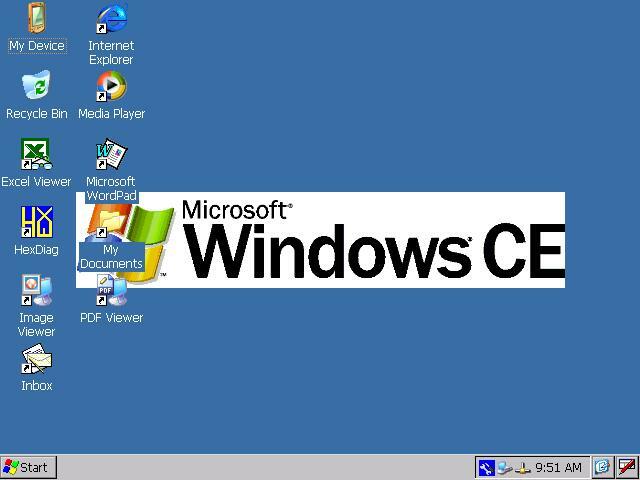 Next came Windows XP embedded and Windows CE, both of which VenturCom supported with their real-time extension. Once Windows CE evolved to include a real-time kernel, VenturCom continued to focus RTX on the big Windows products. Fast forward to today. 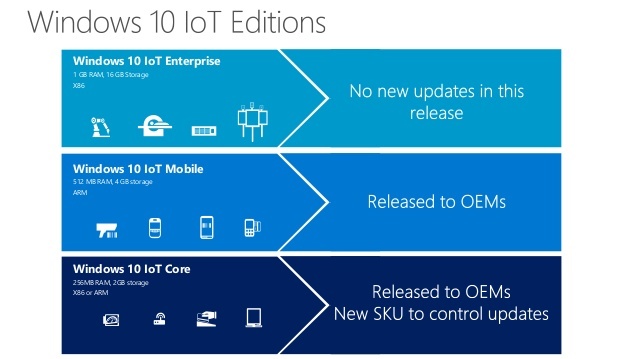 Microsoft has a great product for small, single purposed devices in Windows 10 IoT Core. This product will quickly supplant Windows Compact, but there is still a need to do some real-time, deterministic processing on these devices. Here is where we close the circle. VenturCom has evolved into IntervalZero, after a couple of rebrands and acquisitions. Now, IntervalZero’s RTX product has evolved to RTX64, supporting 64-bit Windows 10. That means RTX64 can function on Windows 10 IoT core running on Intel architecture supporting 64-bit. With the combination of Intel’s low-powered, small form factor ATOM processors, Microsoft’s consolidation of the Windows 10 OS for IoT devices, and IntervalZero’s RTX64 product, there is a straightforward solution to the CE legacy. Not only that, we now have the ability to develop single real-time solutions that can work across the full range of small devices up to enterprise level systems without any binary modifications. Now that is powerful.